A retired House of Commons law clerk says he’s “confused” about why former Liberal ministers Jody Wilson-Raybould and Jane Philpott seem to be “pressing for an additional waiver” in relation to the SNC-Lavalin affair. 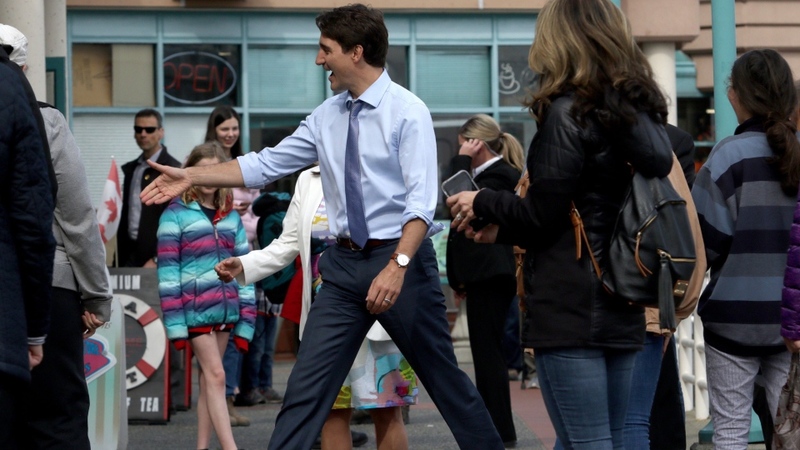 Wilson-Raybould suggested at the time that there was more she would like to say, but Trudeau’s waiver didn’t include the weeks after she was shuffled out of the attorney general job and remained in cabinet. 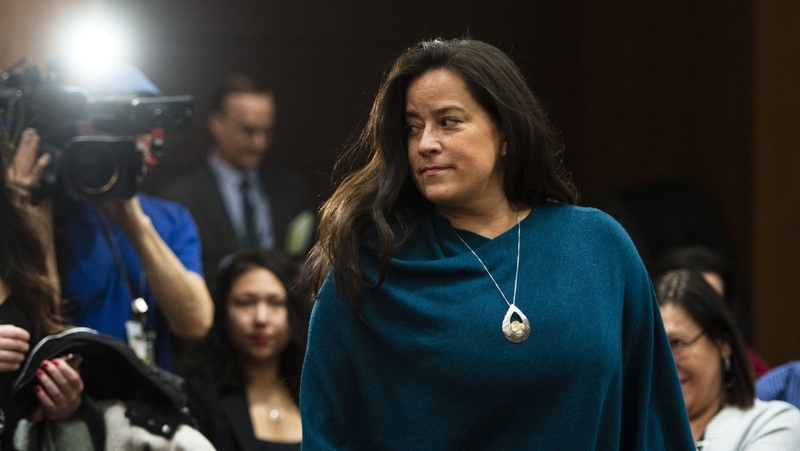 Liberal members of the House of Commons justice committee later voted down an opposition request for Wilson-Raybould to appear for a second time. Rob Walsh, the former House of Commons law clerk, told CTV’s Power Play on Monday that he’s “confused” about why Wilson-Raybould would need a further waiver. “It’s only inappropriate pressure and it’s only offensive to her independence if what is said to her is said to her while she’s attorney general,” he said. “If she’s no longer attorney general, whatever is said to her, however unpleasant it might be, isn’t inappropriate because she is no longer attorney general,” he added. A number of high-profile Liberals have suggested that Philpott and Wilson-Raybould, who remain MPs, could use their “parliamentary privilege” to speak in the House of Commons if they have more to say. Parliamentary privilege is the special protection MPs have to speak freely in Parliament without fear of being sued or prosecuted. 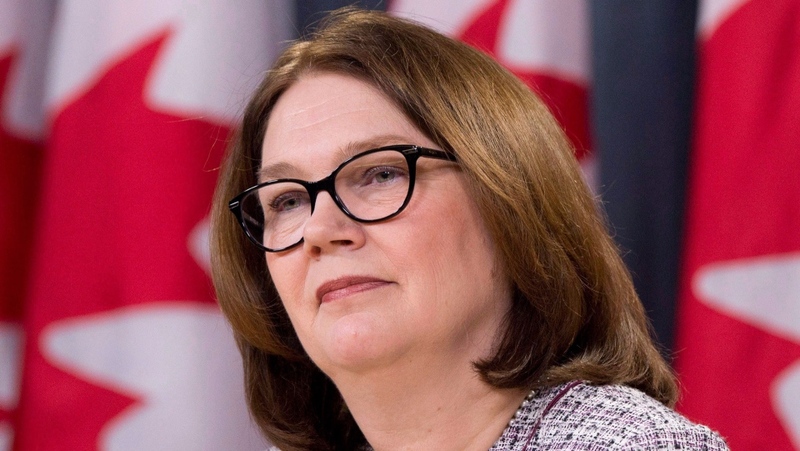 Philpott told Maclean’s she hasn’t done so because of “the very serious oaths that I made when I became a cabinet minister to respect confidentiality.” Cabinet ministers must swear an oath that says their collective decision-making will remain confidential. But Walsh says that may not apply here. 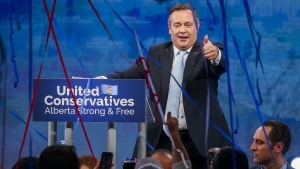 “Just because the prime minister might meet with a minister over lunch doesn’t make that conversation necessarily a cabinet confidence,” he said. “Although there may be an expectation of confidentiality regarding the conversation, that doesn’t make it a cabinet confidence."